IslayBlog.com - 11/Jul/2006: Islay House? 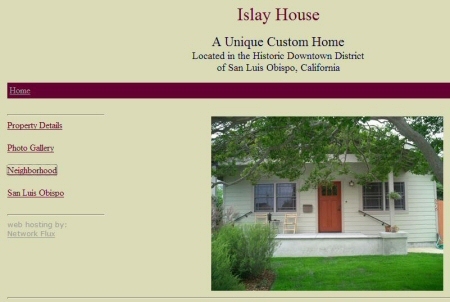 IslayBlog.com -> 2006 -> Islay House? 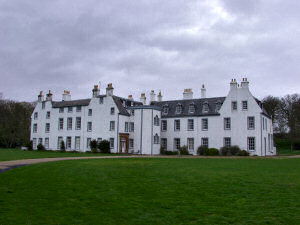 I have no idea why this place is called Islay House, there doesn't seem to be an explanation for the name on the website. As far as I could see there wasn't a single bottle of Islay whisky in the bar either (I don't think there was any whisky at all), try the bar in the picture gallery.